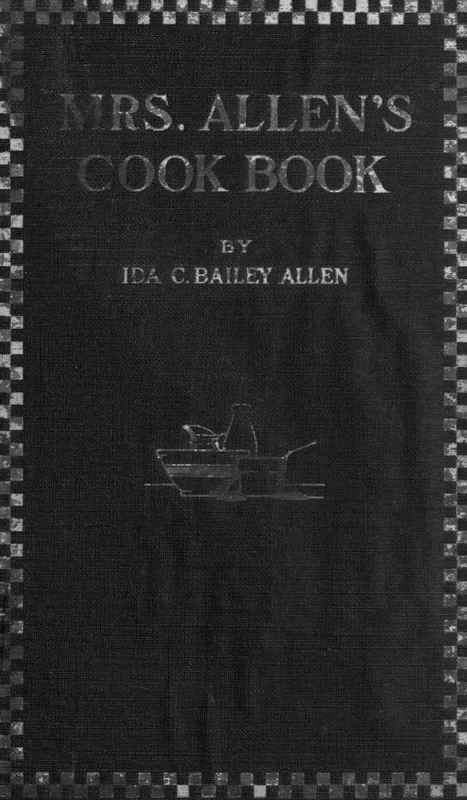 Mrs. Allen has expressed in popular terms a simple, workable outline of food combination, well adapted to the needs of the housewife. If her book is carefully followed, the dietary of the average family will be much improved, cost decreased, and a general gain in health experienced. 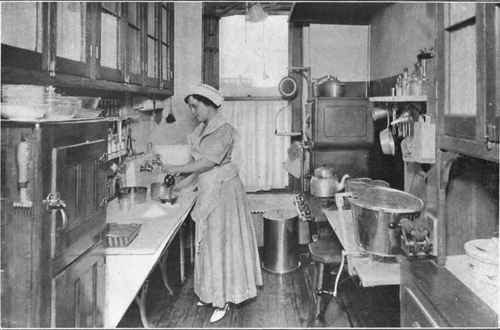 Mrs. Allen in Her Own Kitchen. How To Prevent The "Soaking Of Fat"